Declan Billington is CEO of leading animal feed manufacturer, Thompsons. He is a member of the Agri-Food Strategy Board and also represents Northern Ireland on the board of the leading UK based agricultural lobbying body, the Agricultural Industries Confederation. As well as an extensive track record in the agri-food sector, he also has specialist experience in environmental regulation, leading NIFDA delegation meetings with the Northern Ireland Environment Agency (NIEA) which resulted in a prosperity agreement with the Agency. 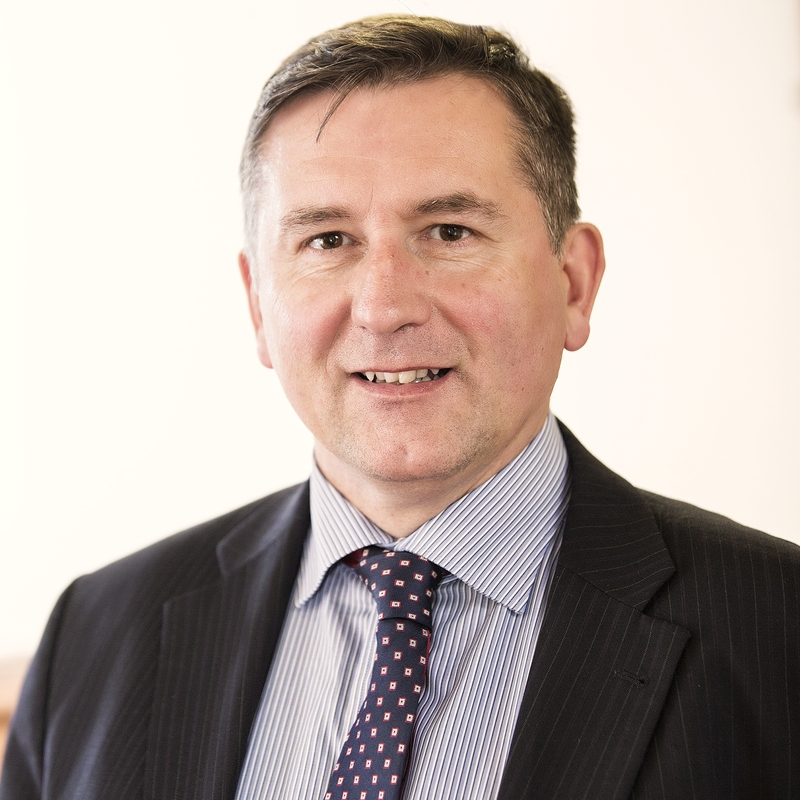 Mr Billington has previously held a number of prominent industry positions including Chair of CBI Northern Ireland and Chair of the Northern Ireland Grain Trade Association. He will hold the position of Chair at NIFDA for a two year period. Brian Irwin, Managing Director of W D Irwin & Sons, has been appointed Vice Chairman.